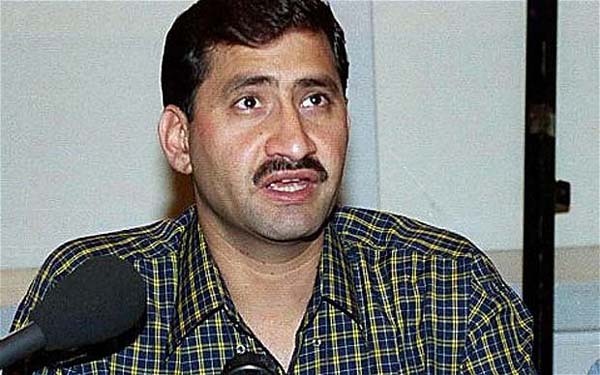 ISLAMABAD, Aug 05 (APP):Squash legend Jansher Khan Sunday urged Pakistan Squash Federation (PSF) to invest on junior players as they can prove more productive in future for the country. In a statement issued here, he said PSF should pay more attention to junior national academies as compared to senior academies. “Players need to work hard to regain our lost prestige and the federation must pay special attention on the physical training of junior players,” he said. He said it is quite disappointing to see that Indian players have proved their worth among top fifteen while our players have no such performance even in top eighty squash players. “The facilities provided by PSF to players are matchless as compared to our times. PSF must adopt toughest measures for resuming the game,” he said. He said Indian High Commission use delaying tactics in issuing visas to our players if a tournament is held in India which is against the laws of international sports policy. “In this case PSF must raise the issue before Professional Squash Association (PSA), World Squash Federation (WSF), and Asian Squash Federation (ASF),” he said. Jansher also congratulated new Chief of Air Staff Air Chief Marshal Mujahid Anwar Khan on being elected as new PSF president. “PSF President is a good squash player and knows about the game very well. He takes personal interest in the game which is a very good sign,” he said. Jansher Khan also commended efforts of PSF for resuming record 19 senior international tournaments in 2018 in the country.